Aranmula Kannadi – How much perfection you can expect? 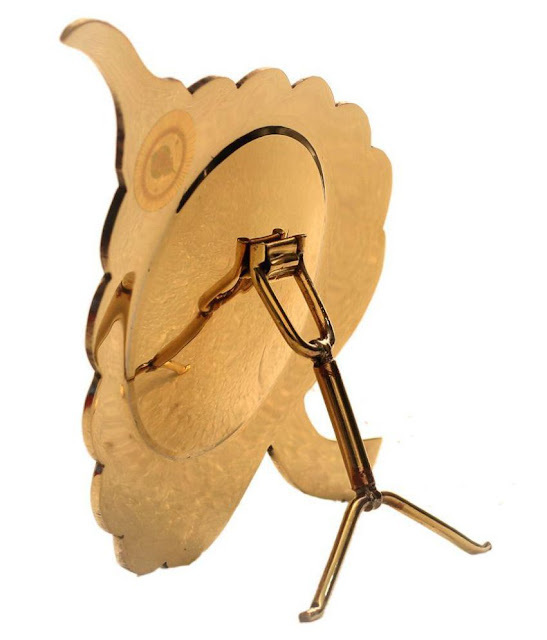 People are buying aranmula kannadi, and always asking for a perfect aranmula kannadi. What does that mean? what kind of perfection would be there for original Aranmula Kannadi? Infact, The original aranmula kannadi is not 100% perfect in its looks. because the original aranmula kannadi is made out of hand, not with machines. you can find small black dots, some irregular shape or symmetry problems or small scratches while its being polished with hand. All those are the part of the original aranmula kannadi. some customers call us and say, i can see some hairline scratches in the mirror when i put mirror in this angle. obviously they will be there. 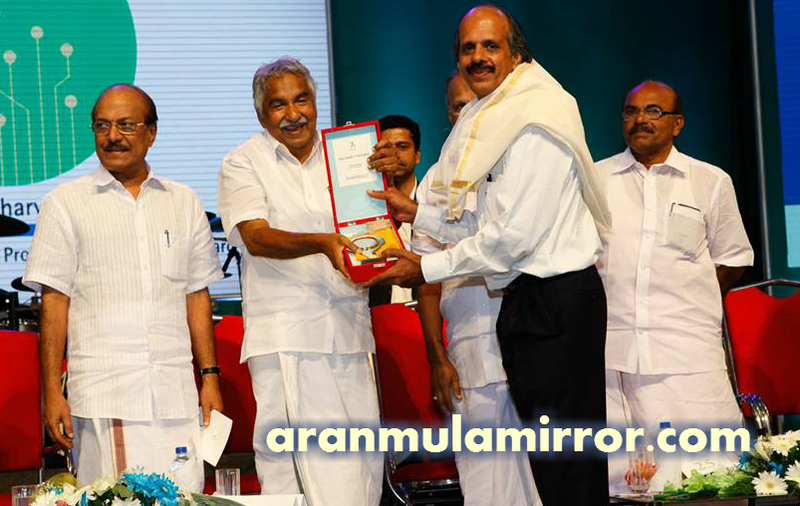 Also if you take two aranmula kannadi of same model, you can see lot of differences between them. 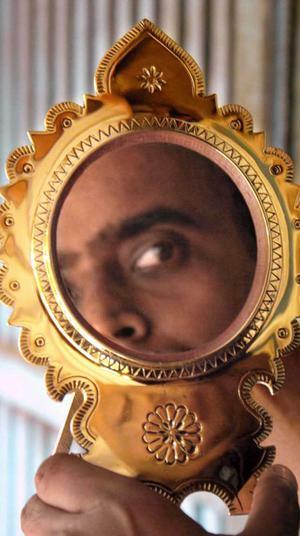 no two ORIGINAL aranmula kannadi won’t looks alike. the size, weight, designs some or other will vary from each of them with other. 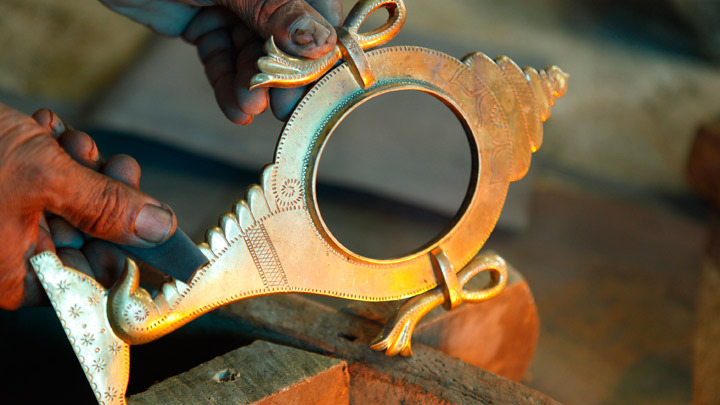 that’s why – EACH ARANMULA KANANDI IS UNIQUE, AND THERE WONT BE ANY SIMILAR ONE IN THE ENTIRE WORLD. means you are owning the most unique thing, so that there is only one copy of its in the entire world. 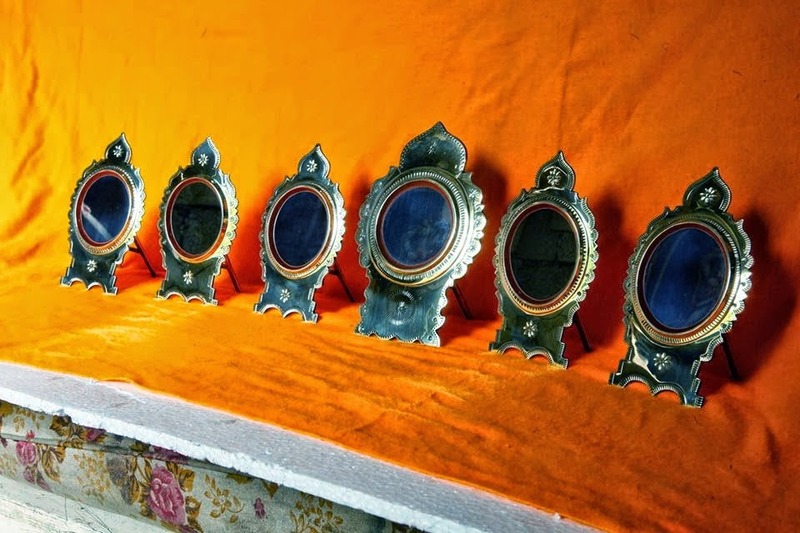 So next time when you buy aranmula kannadi, when you see some small black dots in frame or a small hairline scratch on mirror or a small variation in the design on its frame, please understand and be proud of being the owner of the most unique and 100% aranmula kannadi. 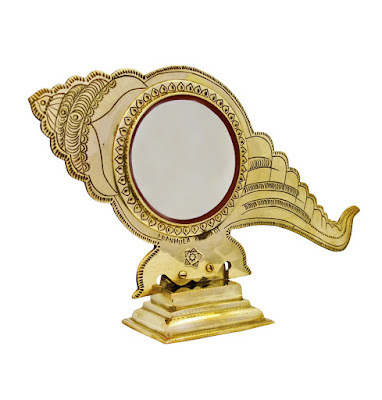 You can buy this mirror by clicking the buy buttom ( will redirect in to our online store), and you can make the payment there and we offer FREE shipping anywhere within India.